Welcome to the latest issue of our weekly roundup of news from the TV and film industry. In this NAB 2019 Special we are featuring new product releases and firmware updates from Atomos, Sony and SmallHD. 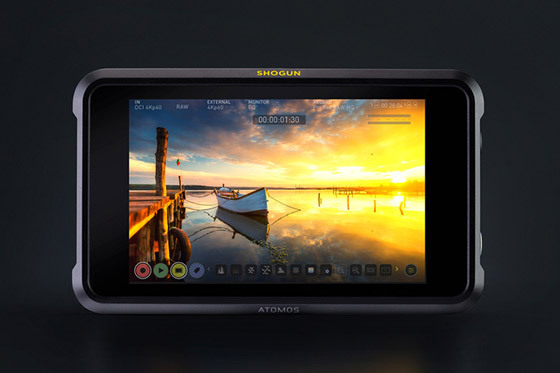 Atomos announced the Shogun 7 – a new 7-inch HDR recorder/monitor, which can also double as a switcher. The Shogun 7 features an all-new 1500nit daylight viewable 1920 x 1200 touch screen display with lifelike rich colour and deep blacks. The new HDR display technology offers 105% DCI-P3 coverage as well as Dolby Vision output for accurate brightness levels on HDR TVs. Recording options include ProRes Raw, Cinema DNG, ProRes and Avid Dnx in various resolutions such as 5.7K/30p, 4K at 120fps, and 2K/240fps from compatible cameras. SmallHD also announced a new flagship professional 7 inch monitor with ARRI camera control. 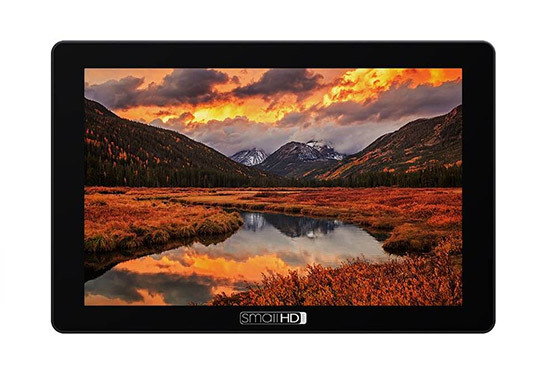 The new SmallHD CINE 7 monitor offers a stunning 1800 nit daylight viewable display with 1080p resolution and professional 3GSDI connectivity and V-mount or Anton Bauer power options. The Cine 7 will also be available in models with built in Teradek Bolt wireless transmission technology. 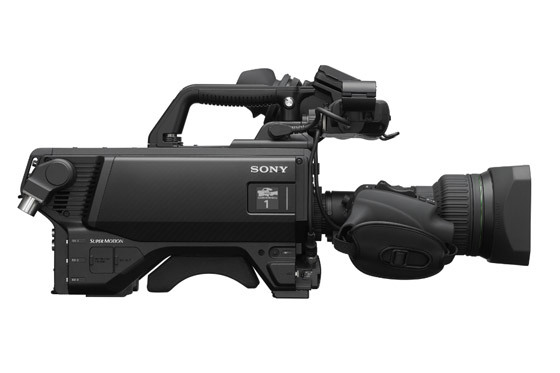 Sony had quite a few announcements for NAB 2019, one of them being the Sony HDC-5500 the company’s new 2/3 inch 4K broadcast camera with global shutter designed for high-end HDR sports and broadcast coverage. 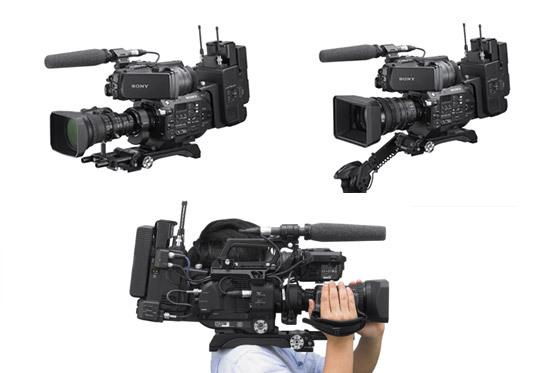 Speaking of broadcast cameras, Sony announced an ENG kit that allowing you to transform your FS7 or FS7 II camcorders into broadcast ready rigs, complete with a B4 to E mount lens adapter, ENG-style EVF and wireless audio. 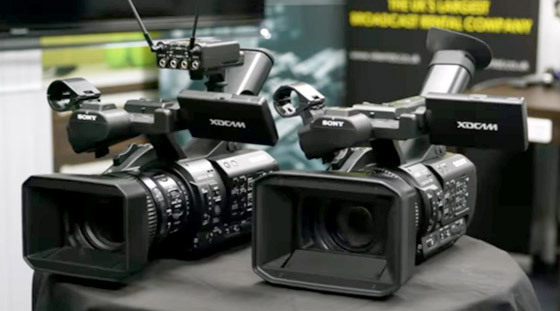 The CBK-FS7 kit is said to become available by towards the end of the year. 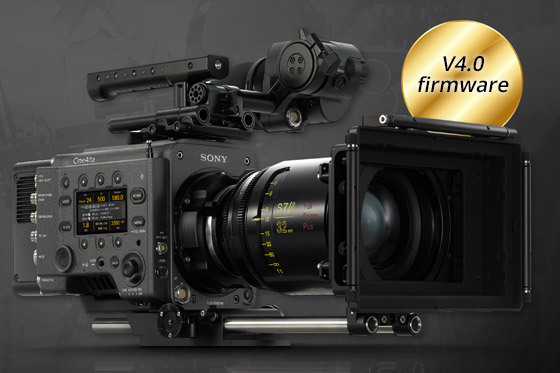 The VENICE was one of the big highlights for Sony at NAB, where the company announced version 4.0 firmware which will bring new high-frame rate shooting modes including 6K at up to 60fps, 4K up to 75fps, and 4K/120fps to VENICE owners. The new firmware and high speed license are expected to be available in the Summer. 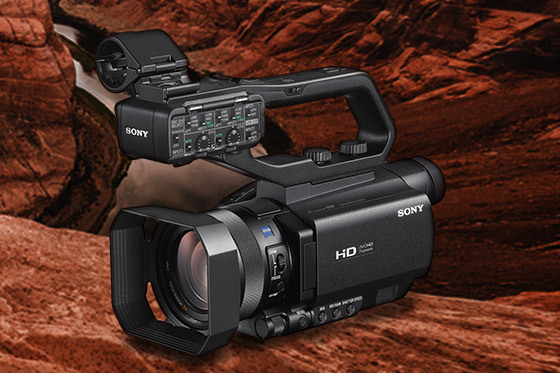 The Sony HXR-MC88 is the latest entry-level HD camcorder with a 1.0 inch CMOS sensor and Fast Hybrid Autofocus, designed to offer great image quality and no-frill straightforward operation for those on a budget. 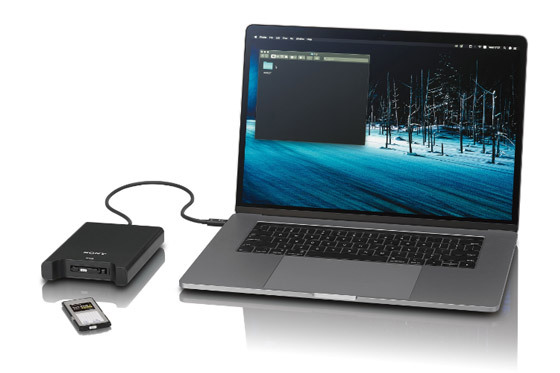 Sony also announced some new SxS Pro media under the model names SBP-120F and 240F and an SxS Pro card reader/writer with Thunderbolt 3 interface. The SBP-120F and 240F media has transfer speeds up to 10Gbps and are capable of 4K HFR frame rate. 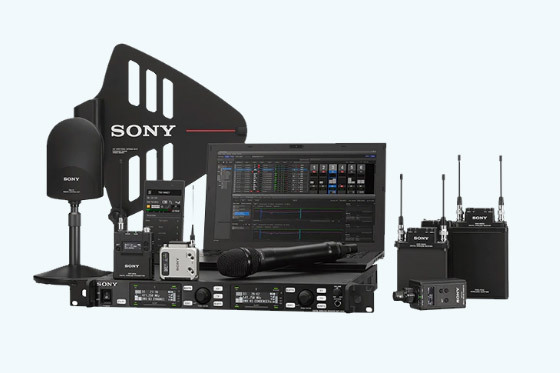 In September, Sony will release firmware 3.0 for their PXW-Z280 and Z190 camcorders, which will get Wireless file transfer with Dual Link connection multiplexing two cellular networks, fast and stable file transfer to XDCAM Air or FTP servers, transfer of both proxy and high resolution as well as support for the Multi Interface shoe with Digital Audio Interface for the new UWP wireless microphone series. The new UWP wireless microphone series were also announced at NAB 2019 and feature lighter body packs and transmitters as well as quick NFC Sync. That’s it for this week, we’ll be back next week with more news from NAB 2019!